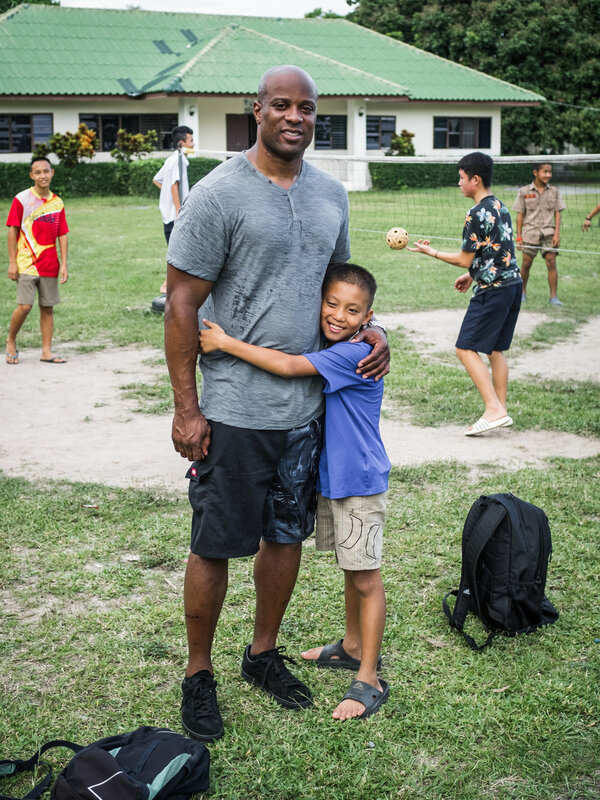 In January, ESPN reported on former New England Patriots player Jerod Cherry's 2008 gift to Asia's Hope, proceeds from the sale of one of his Super Bowl rings. 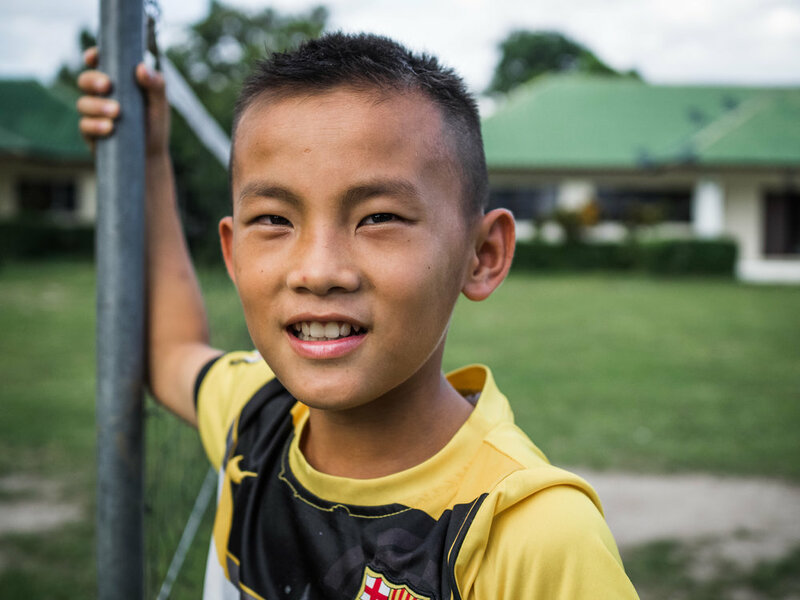 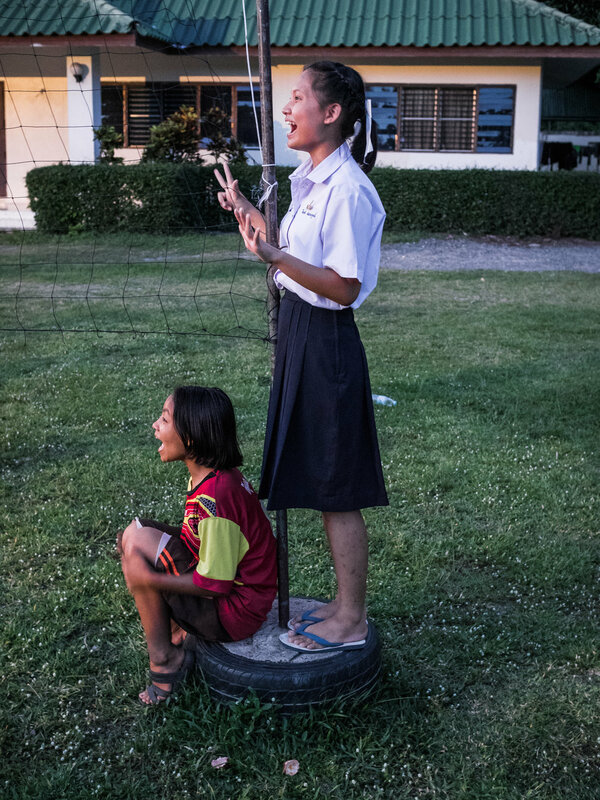 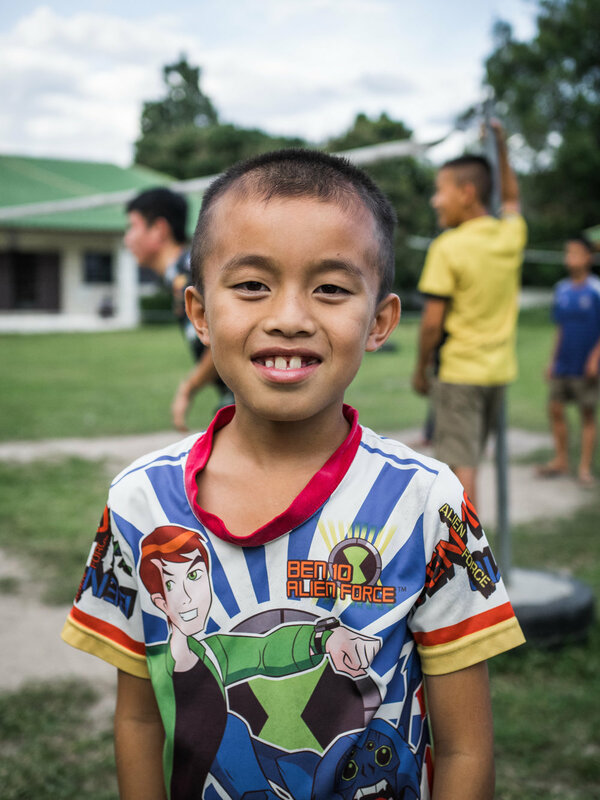 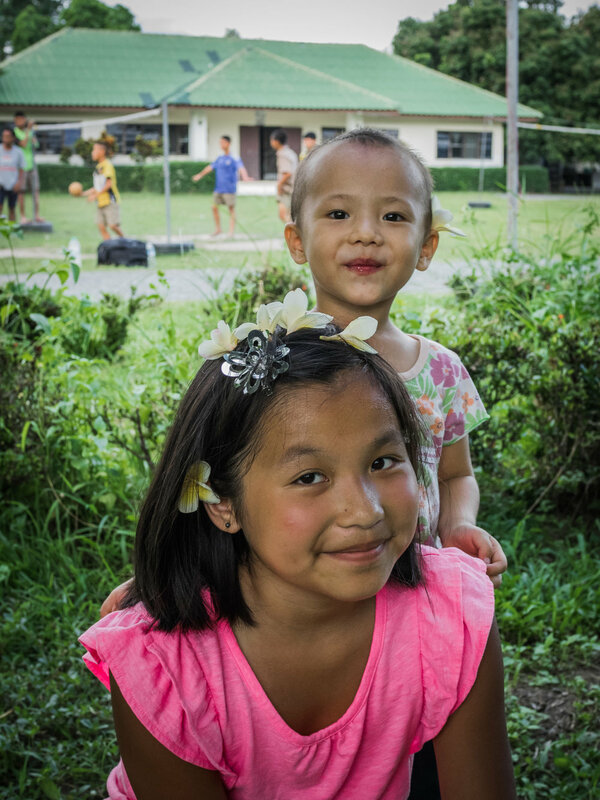 This week, Jerod arrived in Thailand to meet the kids and staff who benefitted from that donation and to see the work Asia's Hope is doing to rescue and raise orphaned hilltribe kids. 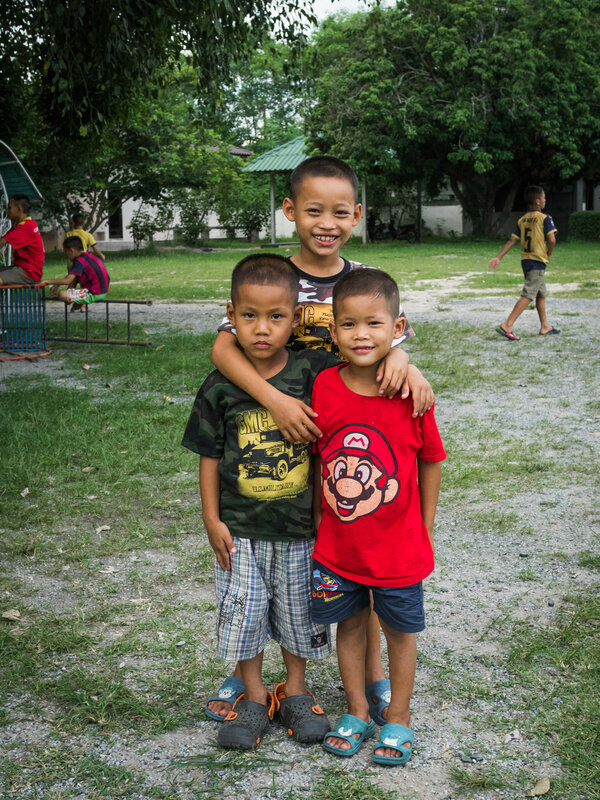 Last night we visited the Doi Saket 1a home, and had dinner with the kids and staff. 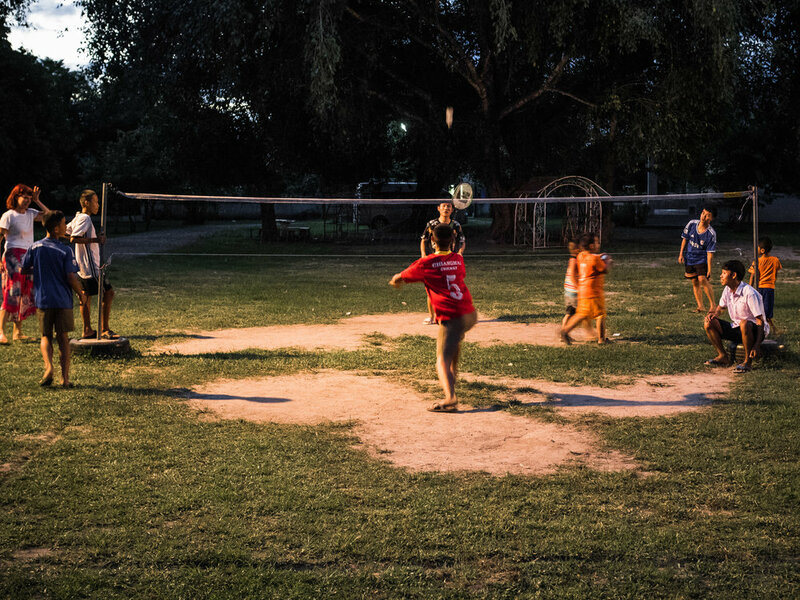 We played volleyball, soccer, takraw and bandminton with all of the kids living at our four Doi Saket 1 homes until it was too dark to see. 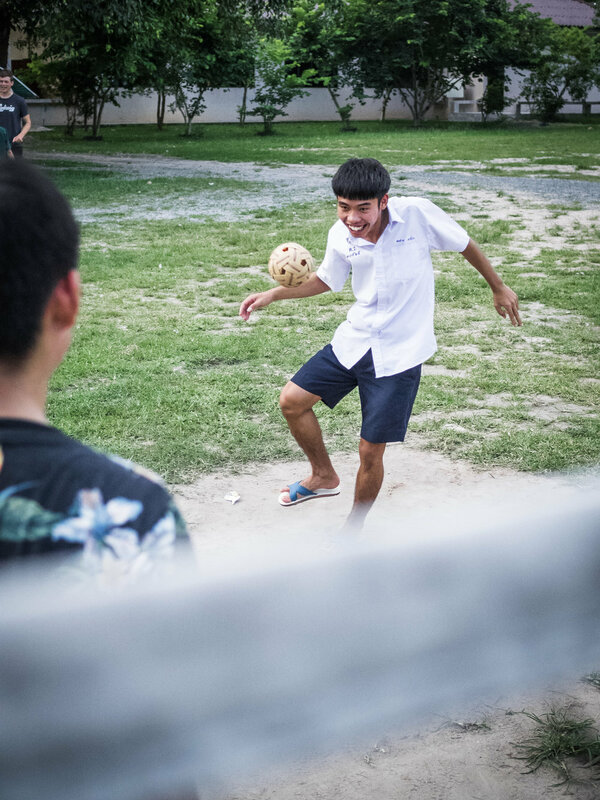 Jerod was a hit with the kids, especially with a little boy we rescued as a newborn just a year ago. 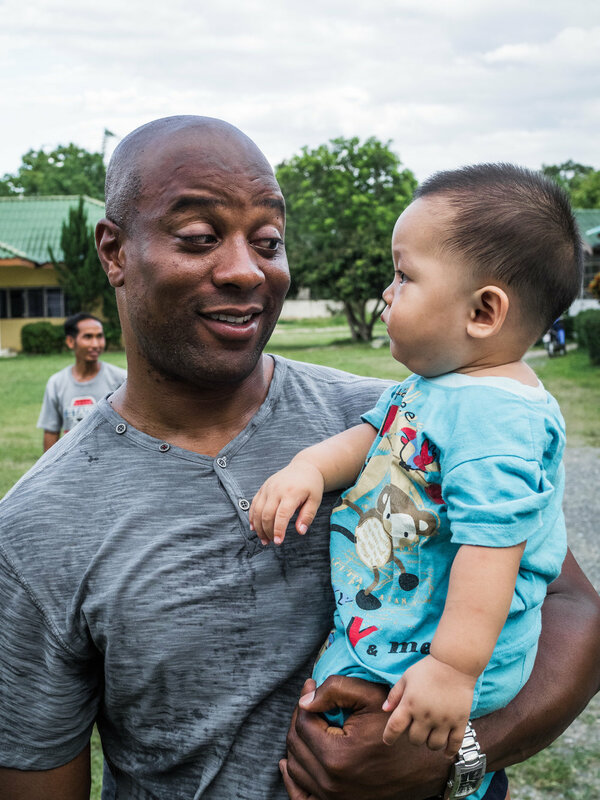 Once he got his hands on Jerod, the little one wouldn't let go, and cried whenever anyone else wanted to hold him. 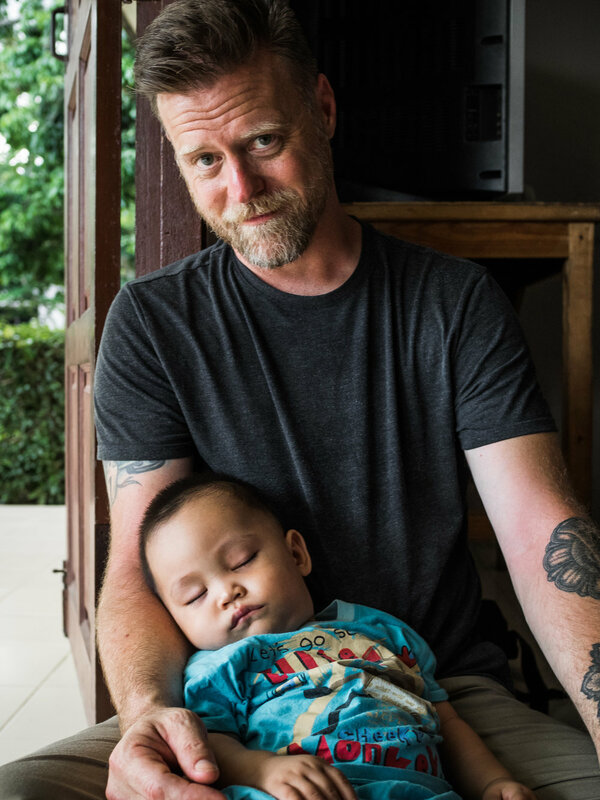 We're thankful for Jerod, for what he and his family did for us in 2008, and we're thankful that he's here today, showing love and support for the 200 kids living at Asia's Hope Thailand's family-style homes.